Classic Industries offers a wide selection of Body Components for your Chevrolet Camaro. Classic Industries offers Chevrolet Camaro Door Hinges, Chevrolet Camaro Door Lock & Key, Chevrolet Camaro Exterior Door Handles, Chevrolet Camaro Latches, Chevrolet Camaro Regulators and Parts, Chevrolet Camaro Rollers, Chevrolet Camaro Window Channels, and Chevrolet Camaro Window Frames. Replacement door lock strikers for 1982-92 Camaro models. Manufactured to function and fit like the original, but manufactured in bright stainless steel. Reproduction door handle for your 2010-15 model Camaro. 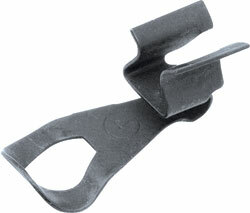 Right outer handle is a direct replacement for the original and are available in black finish. Everything you need to get your 1968-69 door windows back on the straight and narrow! 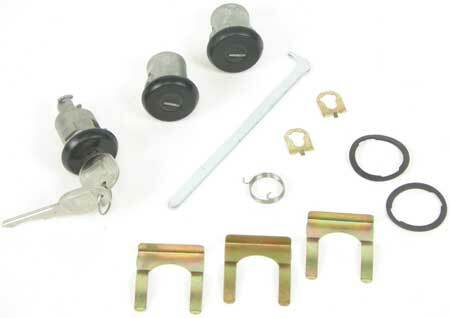 These individual components are also available for replacement of worn or missing parts. Sold individually. 1 required per door. Reproduction of the original door window guides for 1970-81models.  Replace damaged or rusted guides with this quality reproduction. The guides mount inside the door shell at the front and rear ends of the glass. Reproduction door handle for your 2010-15 model Camaro. 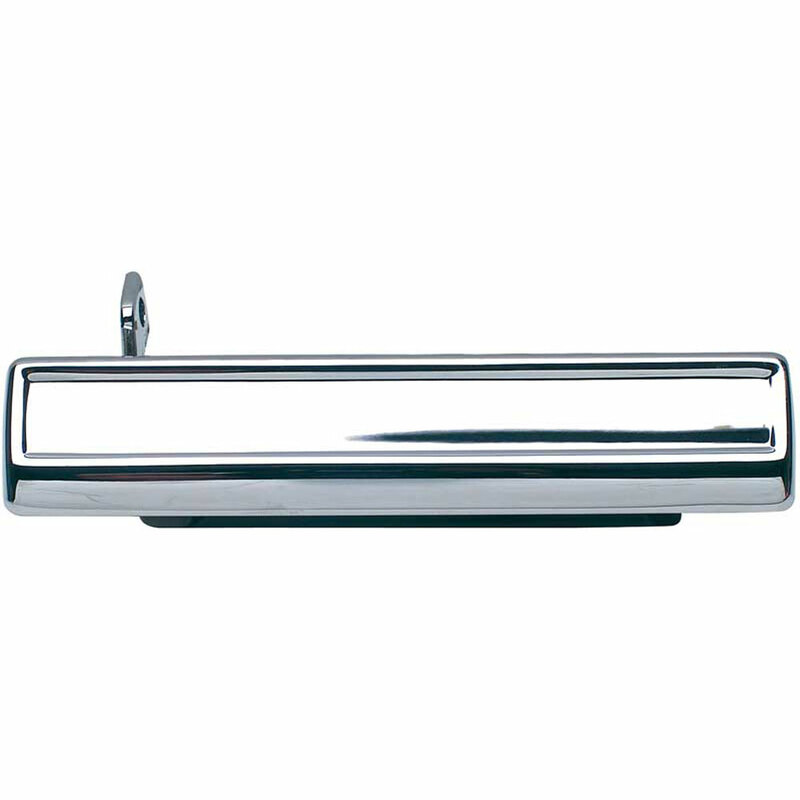 Right outer handle are direct replacement for the original and are available in chrome finish. Correct reproduction of the window regulator cam spacer for 1971-81 Camaro models. Sold individually. Use as required. Reproduction door handle for your 2010-15 model Camaro. Left outer handle is a direct replacement for the original and are available in black finish. These are the gaskets that mount between the door window plate and the glass. This set includes two gaskets for the front and rear of the door glass. Fits LH or RH window. 1 set required per door.